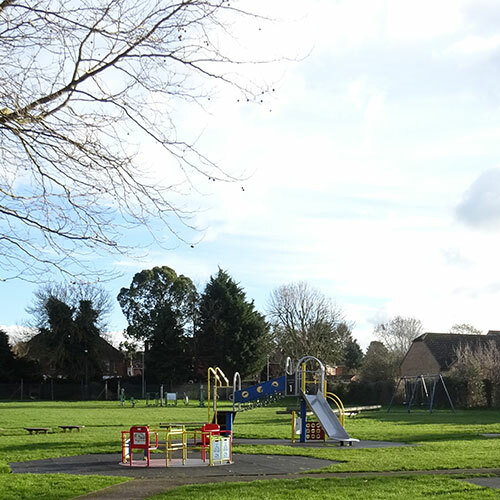 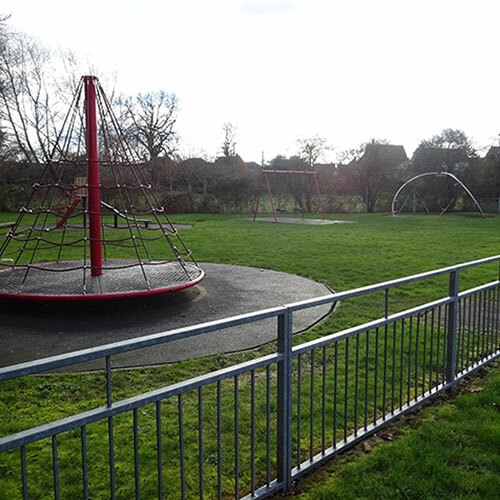 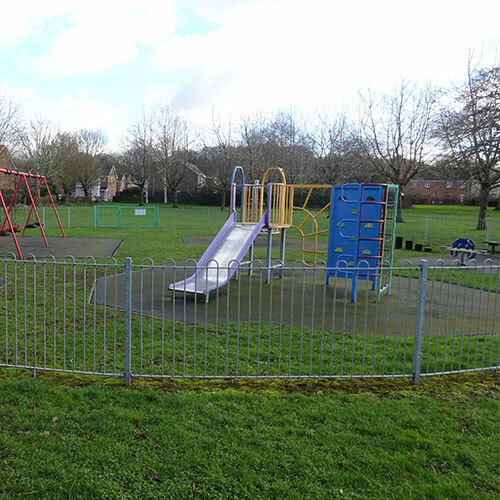 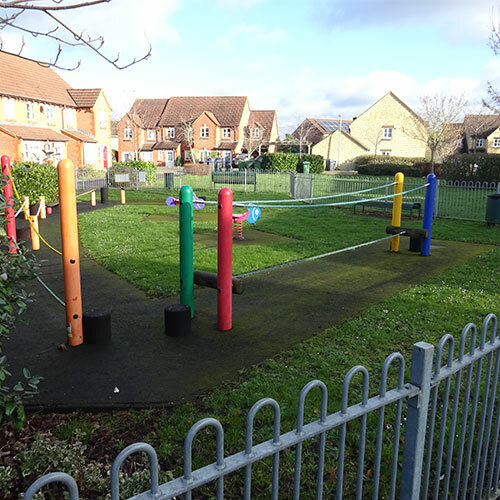 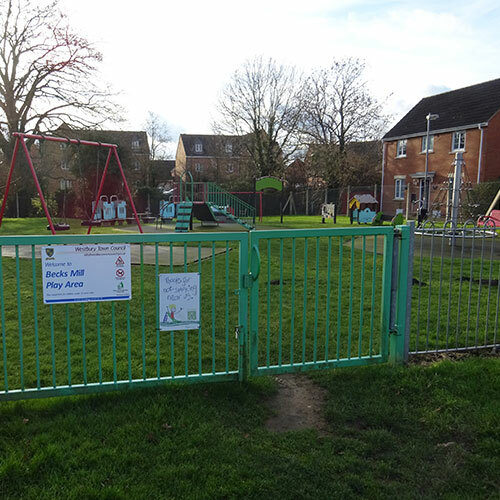 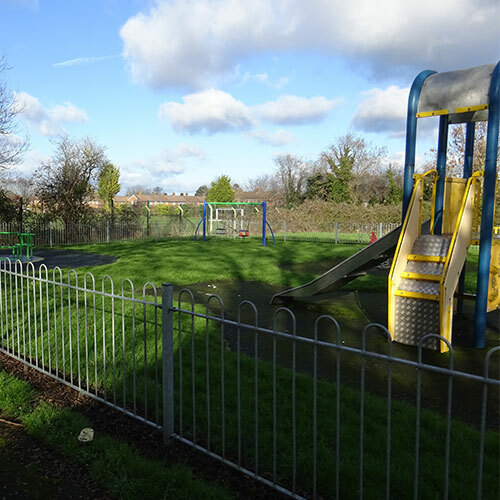 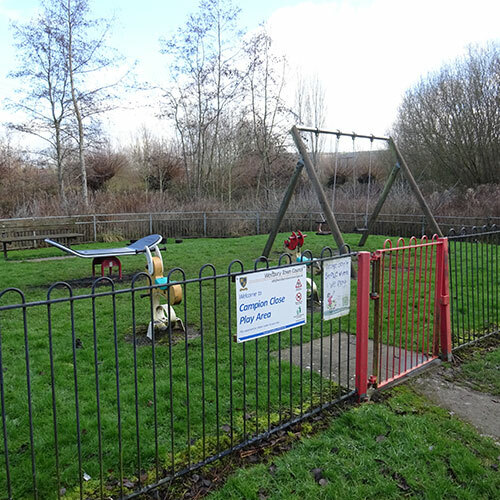 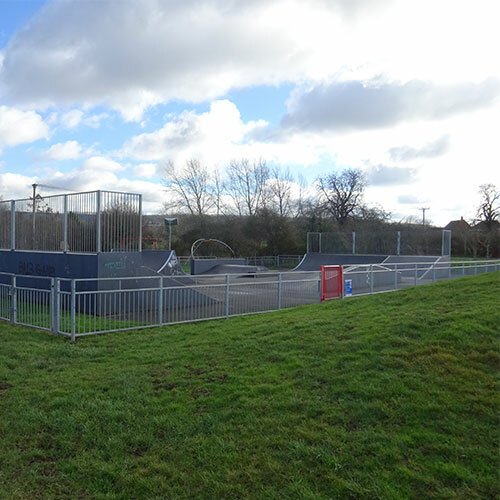 As part of the assets and services being transferred by Wiltshire Council to parish and town councils, from Monday 8th January 2018, Westbury Town Council took responsibility for 10 play areas and 1 skate park in Westbury. 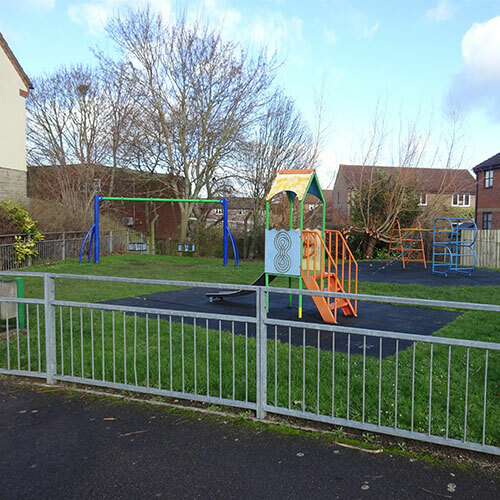 Detailed below are the locations of the 10 play areas, including the nearest postcodes. 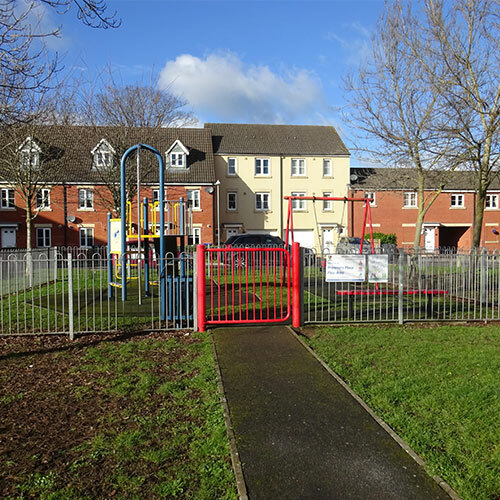 They don’t have their own designated parking, however may have some on-street parking available and there are the public car parks located in the town centre. 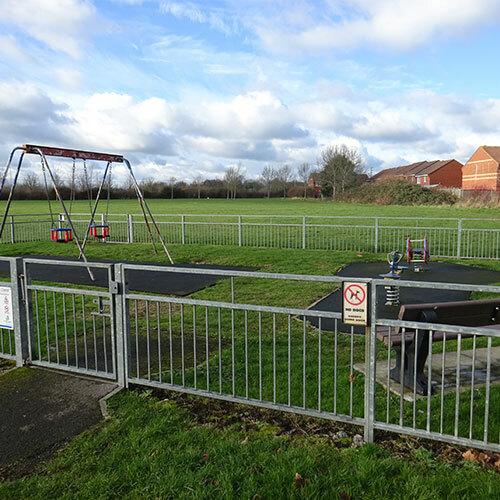 Grassacres Park, Becks Mill, Chestnut, Kingfisher Drive, Timor Road. 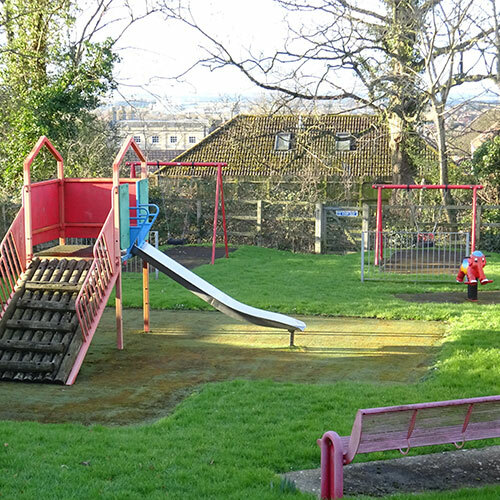 We apologise for any inconvenience caused but we will have the play equipment in good working order and available for you soon.